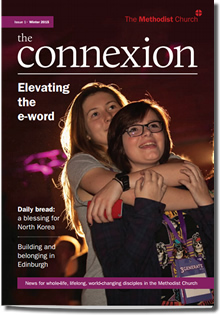 On Wednesday, there was a post about a new Methodist magazine, and how the first issue would concentrate on evangelism. I was asked on Twitter where you could get hold of it. I now know that you can download it as a PDF. There are also details of how to receive a print copy.